Lawson is an underrated athlete on the edge. He has a great motor and constantly uses his hands to fight off the offensive line. Along with that, Shaq also has a nasty spin move that is very tough on lineman. Lawson is very good against the run as he has the strength to set the edge and disengage from blockers. What keeps Lawson from being an elite prospect is his quickness and flexibility. 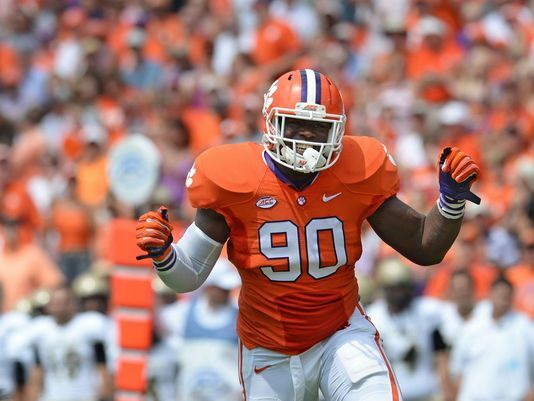 Shaq Lawson should be a very good edge player at the next level.